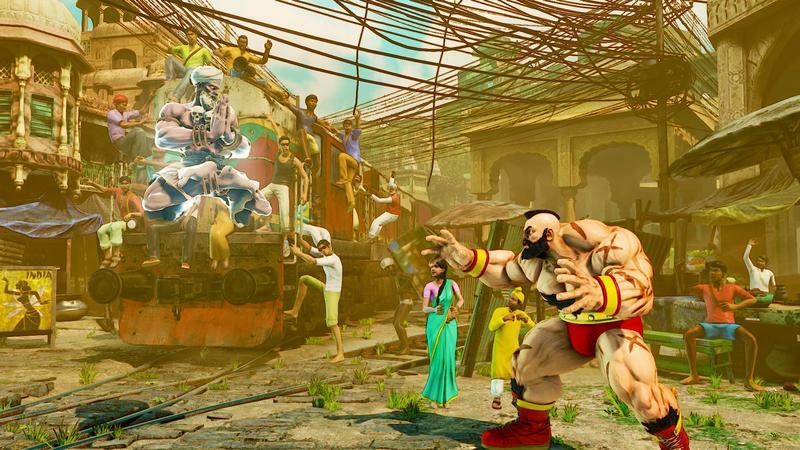 Street Fighter V is more than just a video game. 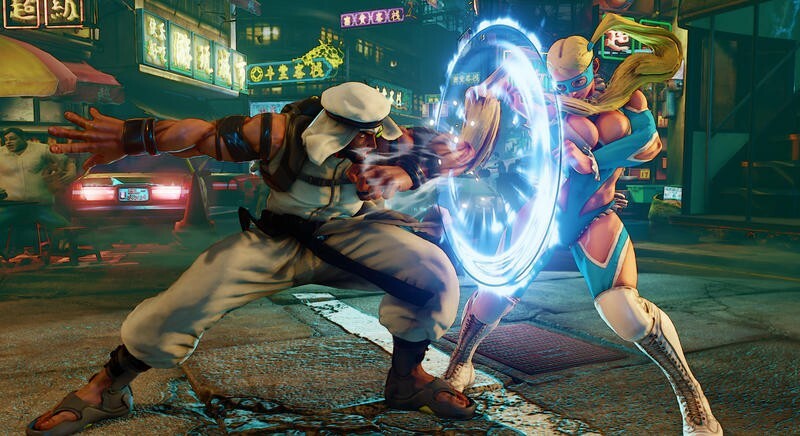 Capcom envisions its upcoming hit as a gaming platform in and of itself, one that can evolve with new characters, game modes and whatever else the gaming industry throws its way over the next generation. 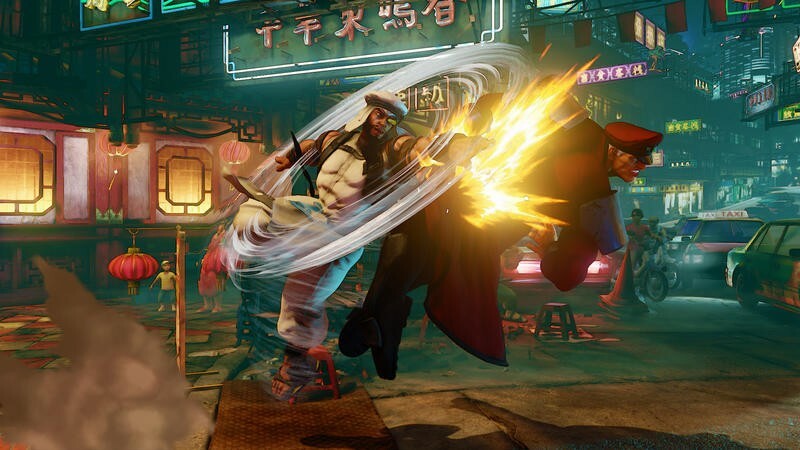 Long gone are the days of incremental releases and Hyper Latest Editions that cost $30 each. 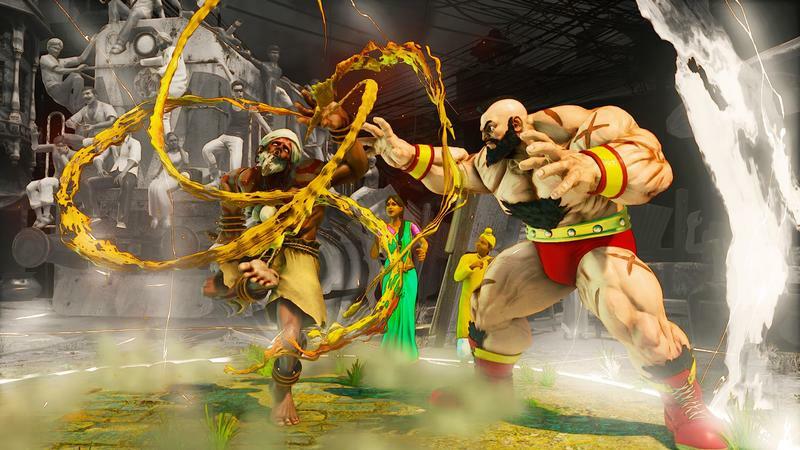 Street Fighter has caught up with the times, and it has even taken charge of the movement to transition games into this new, ever changing, growing model. 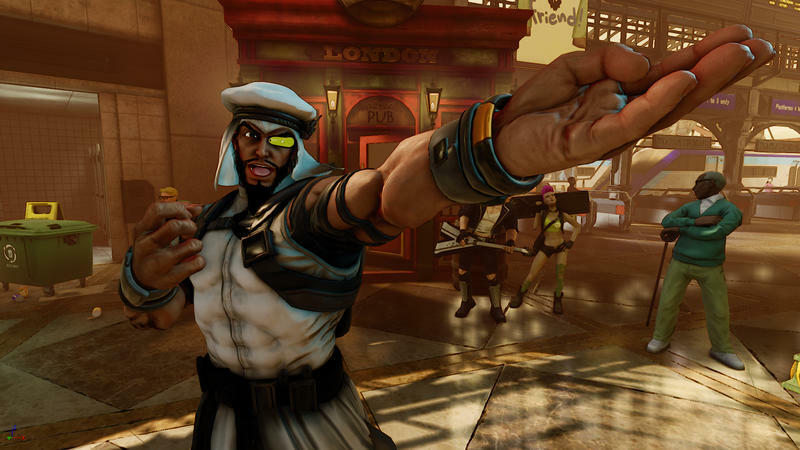 DLC characters will be released slowly, and fans can either pay for them or win them outright through playing. 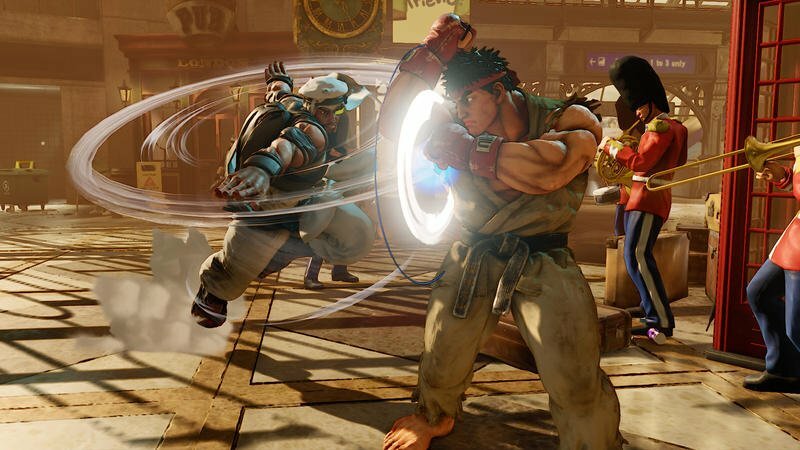 On paper, it seems like a dream solution for what the fans want and the changing demands of game development, which needs to keep employees constantly working even after projects wrap up. 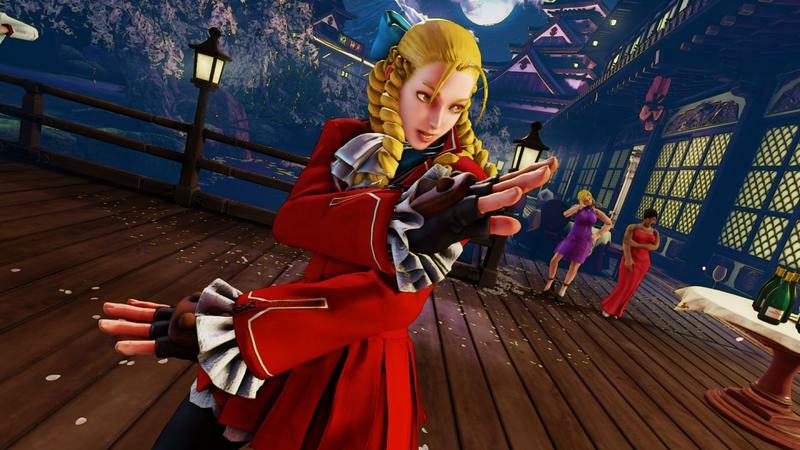 Producer Yoshinori Ono hopes that this model can continue for quite a while, and he even has a length in mind: 5 years. 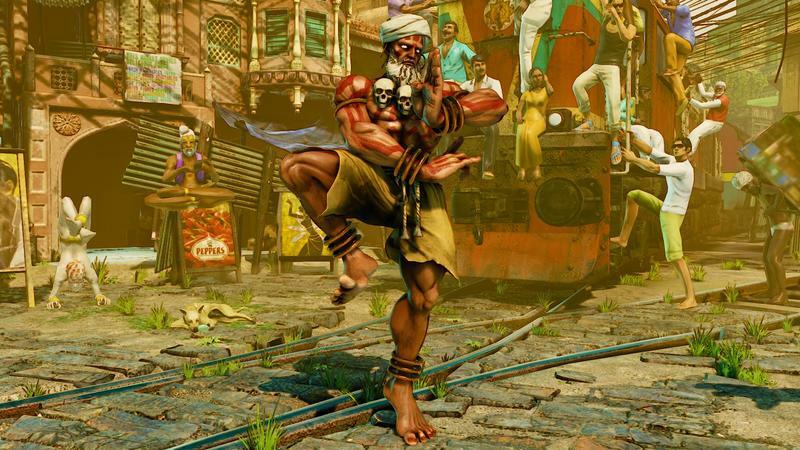 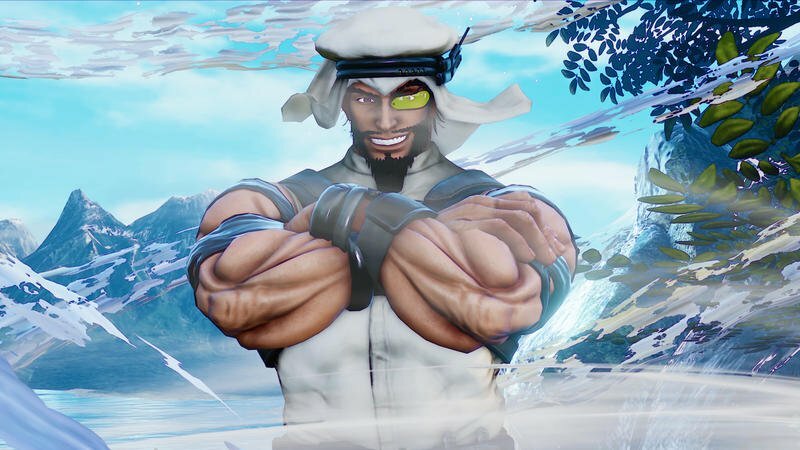 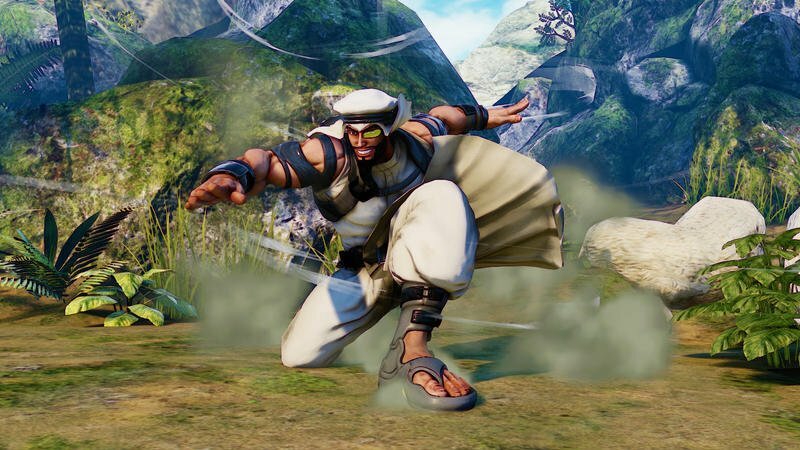 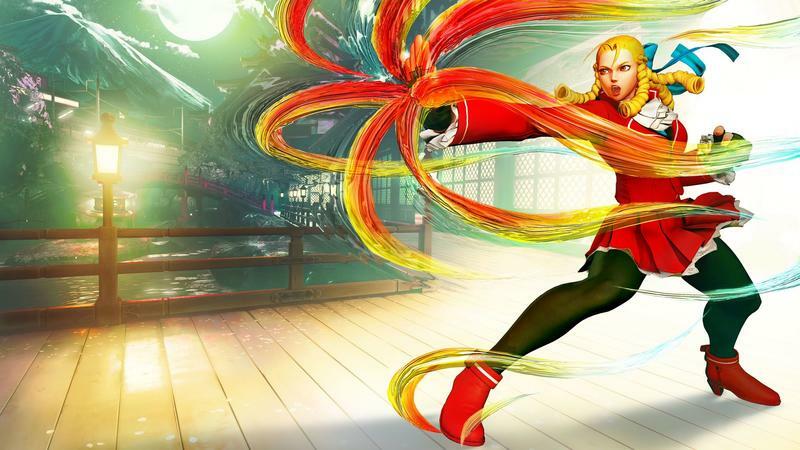 When asked in an interview with Eurogamer if Street Fighter V will ever expand to match Street Fighter IV's 44 characters, he replied it's his intention to go as far as possible. 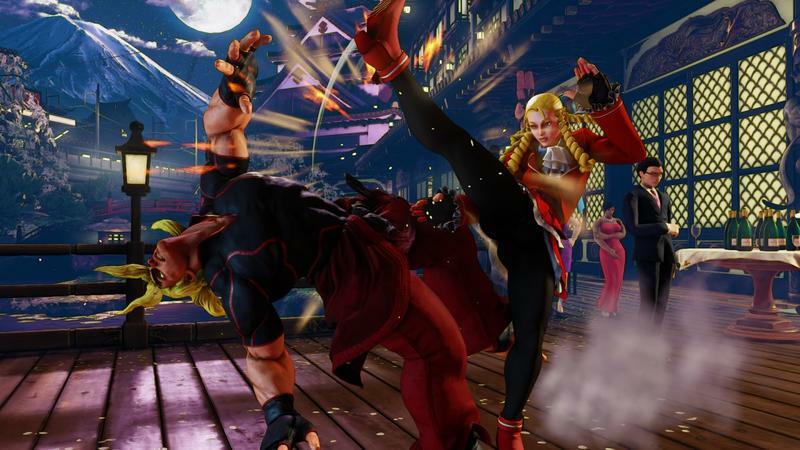 "A lot of it will depend on once the game's out in the wild, and if the model we make comes to fruition and I can be proven right about it being the right choice. 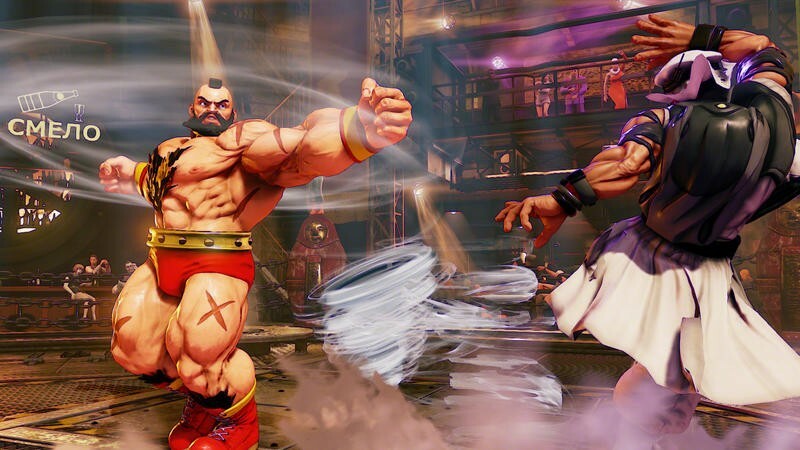 Simple maths suggests it'd take five years to get to the roster of Street Fighter 4, and we want to keep the game going for that amount of time. 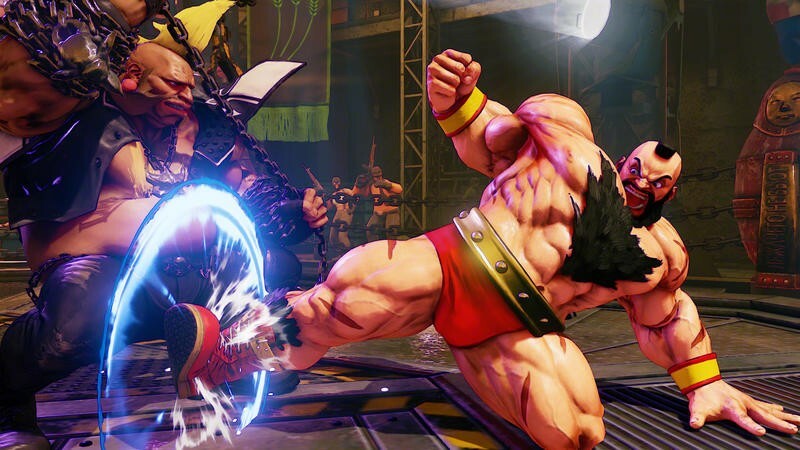 We want to support it as long as we can, we honestly will have to see – we don't know anymore than anyone else does how it's going to turn out next February, once we do this completely new way of doing things." 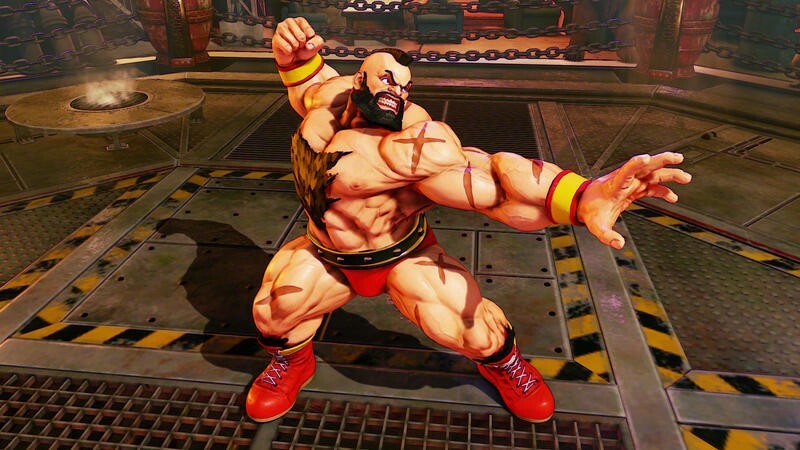 I'm excited to see how it plays out as well. 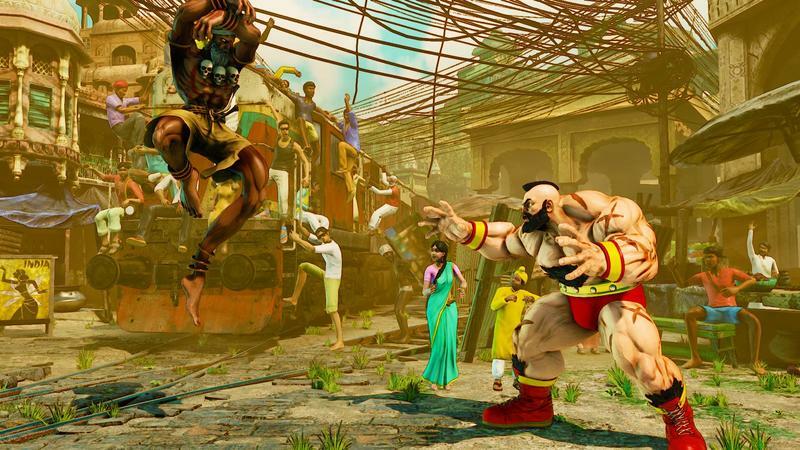 I was a casual fan of Street Fighter IV when it first launched, but the constant onslaught of releases and expansions quickly intimidated me out of it. 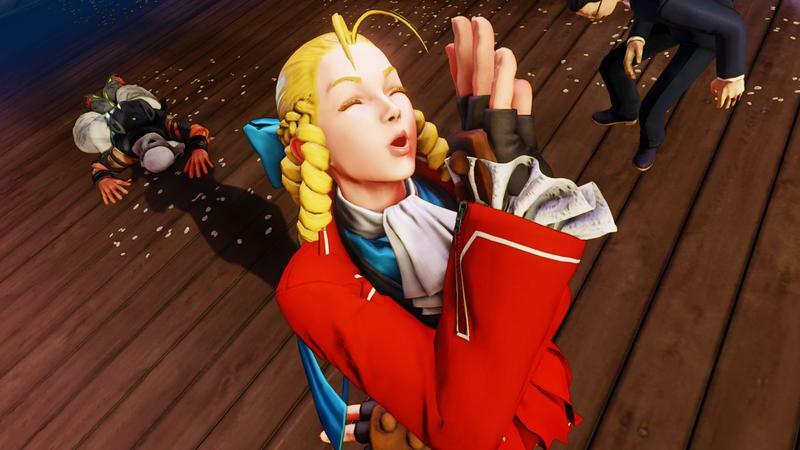 I saw no reason to buy into 44 characters when I was perfectly happy with the first dozen and a half or so. 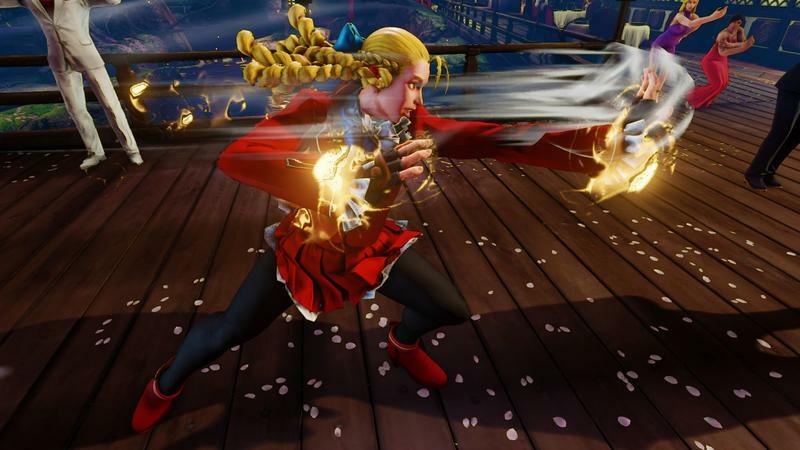 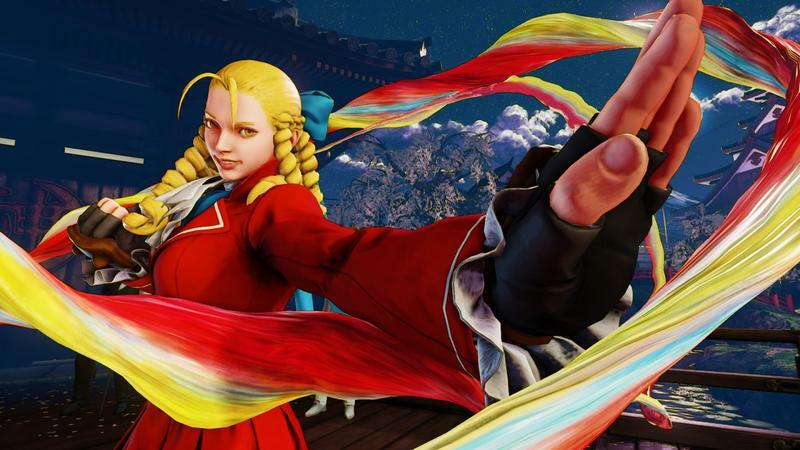 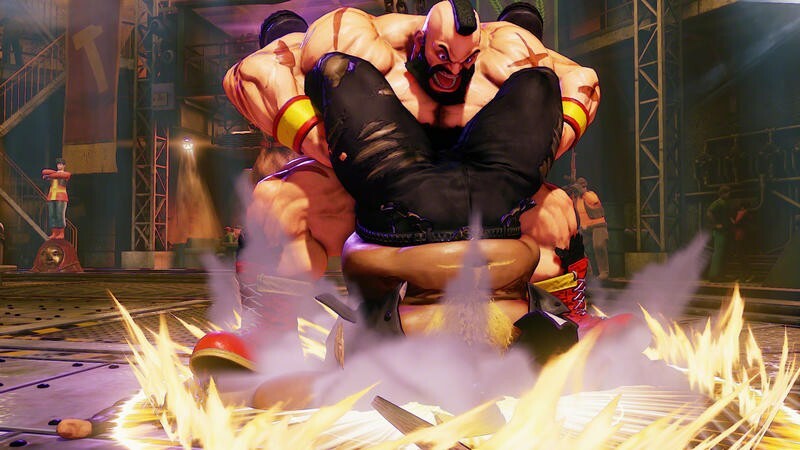 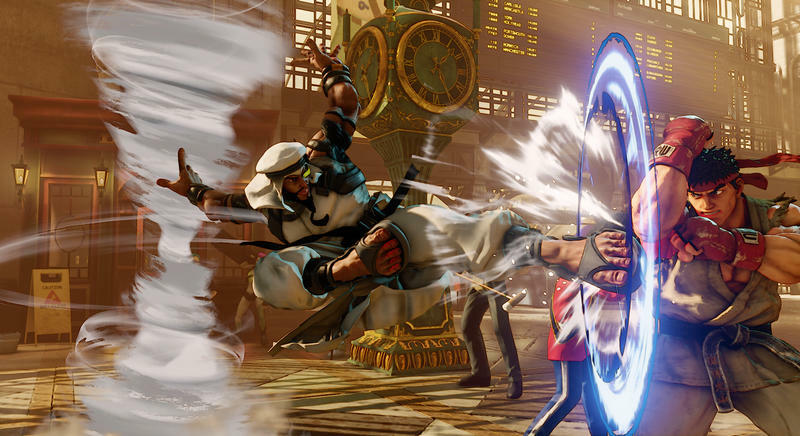 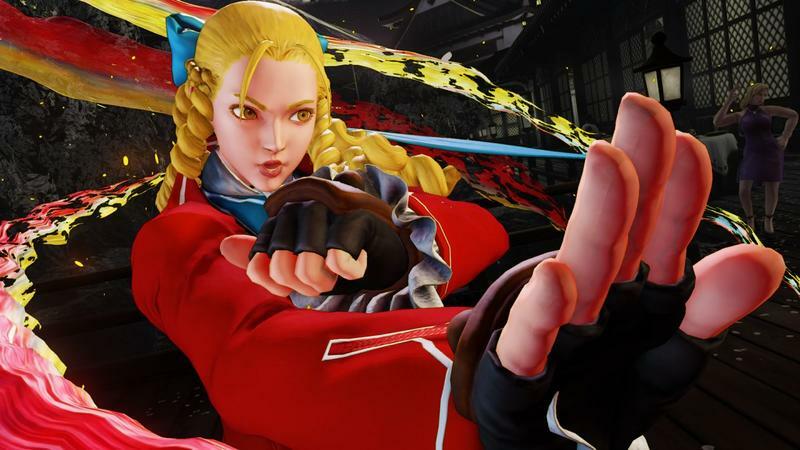 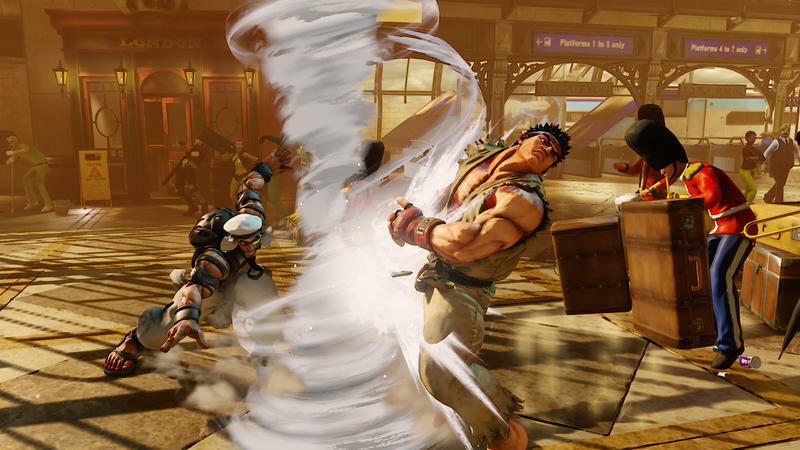 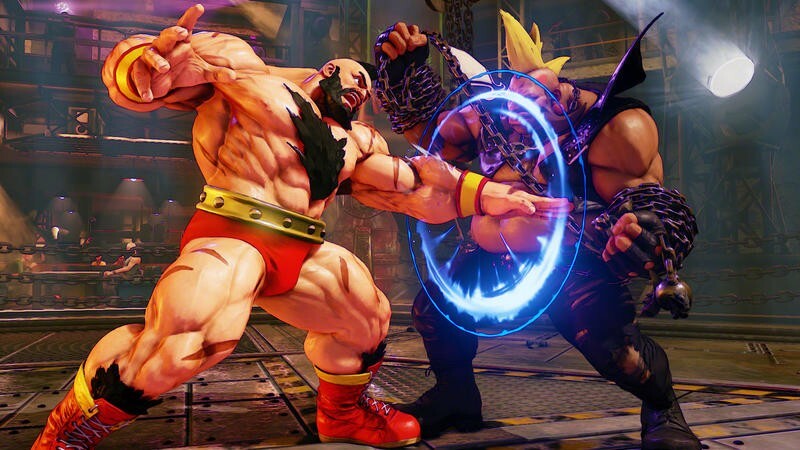 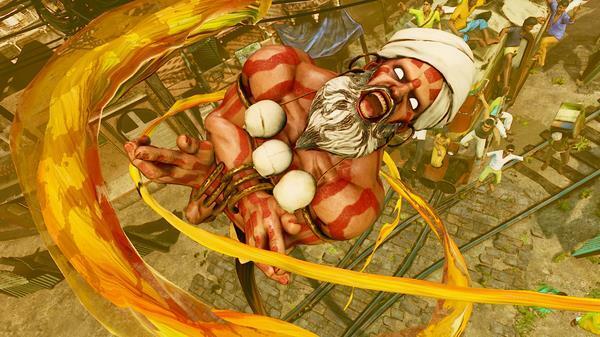 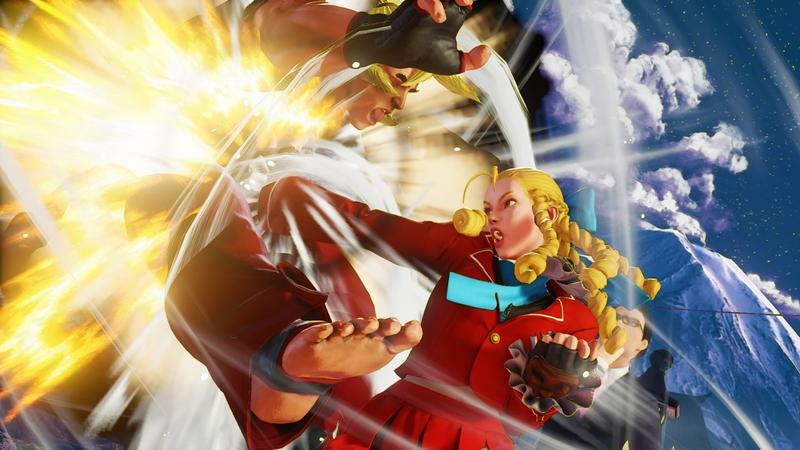 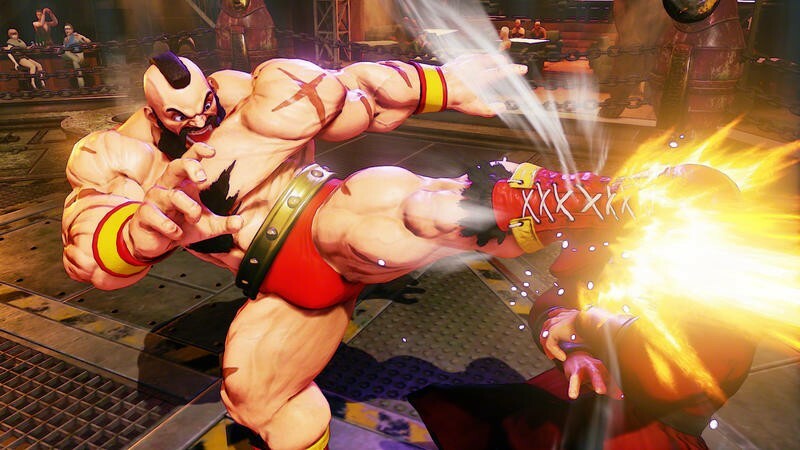 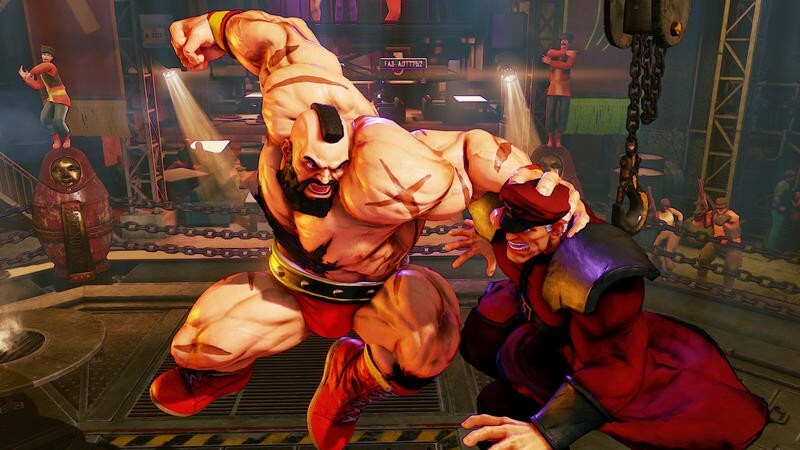 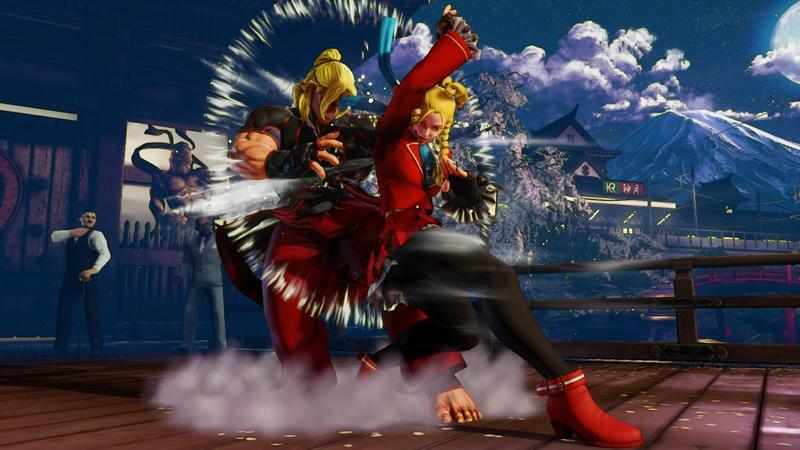 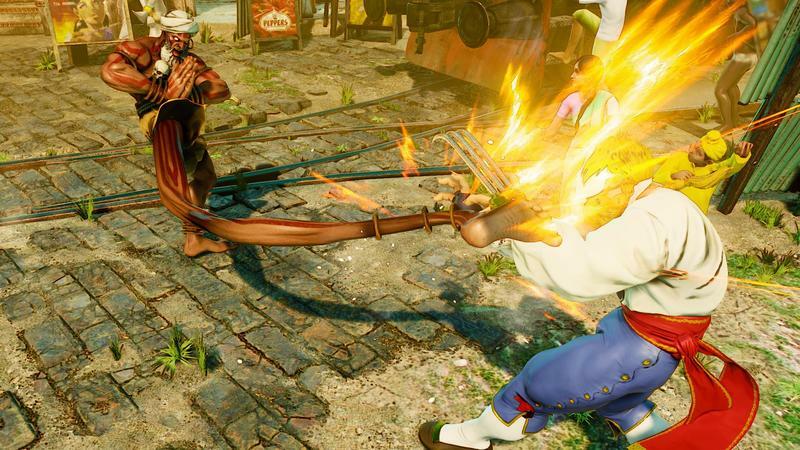 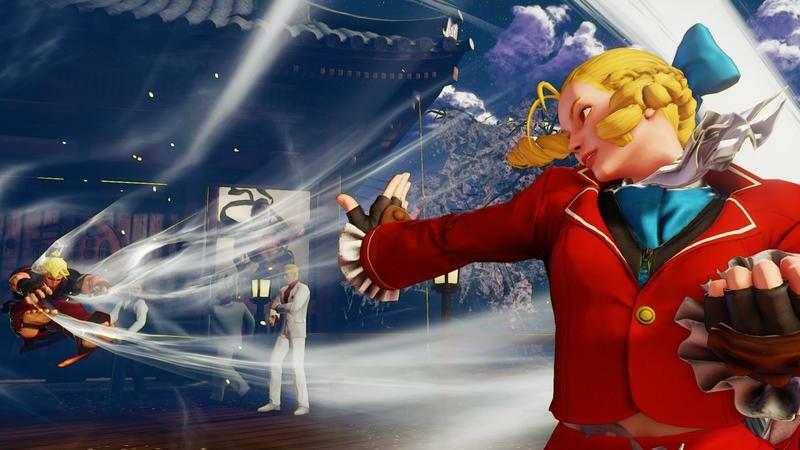 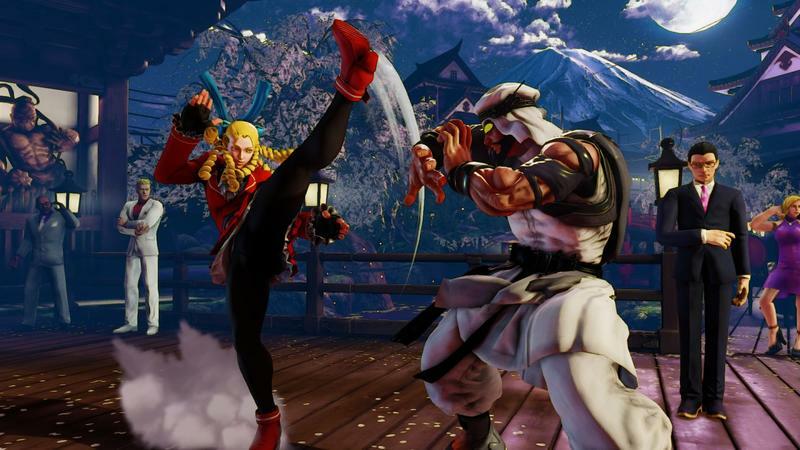 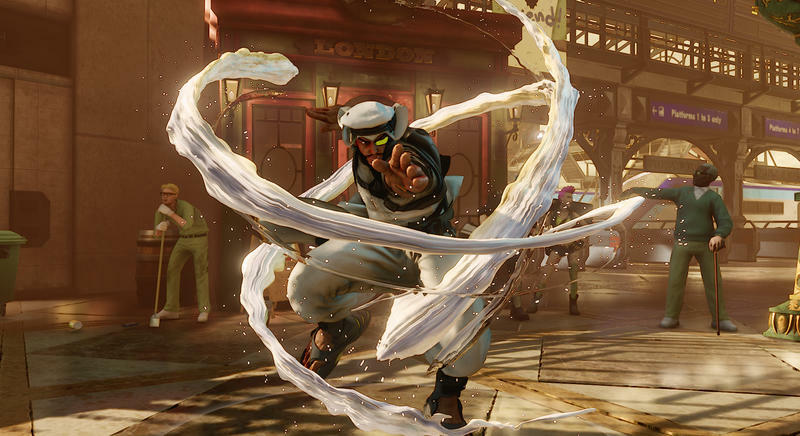 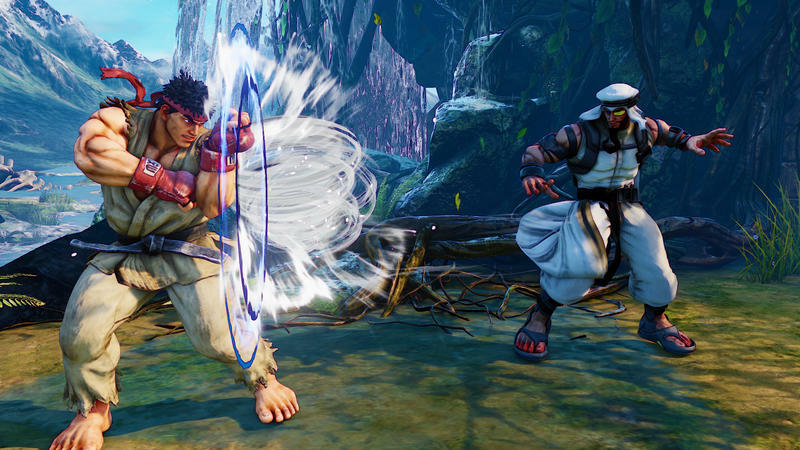 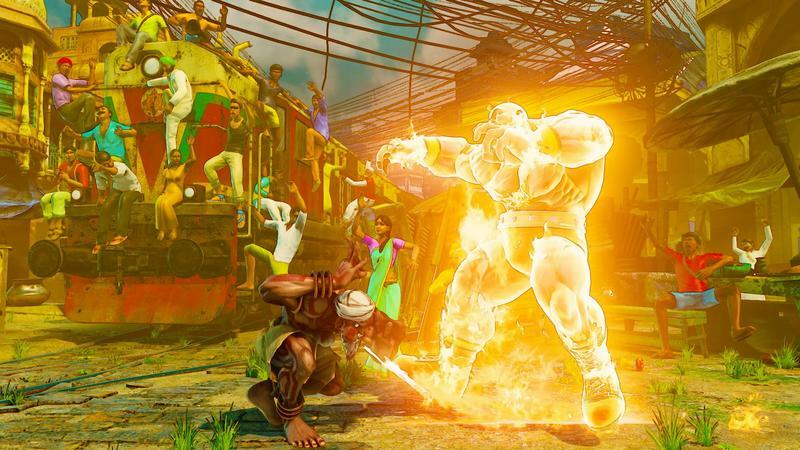 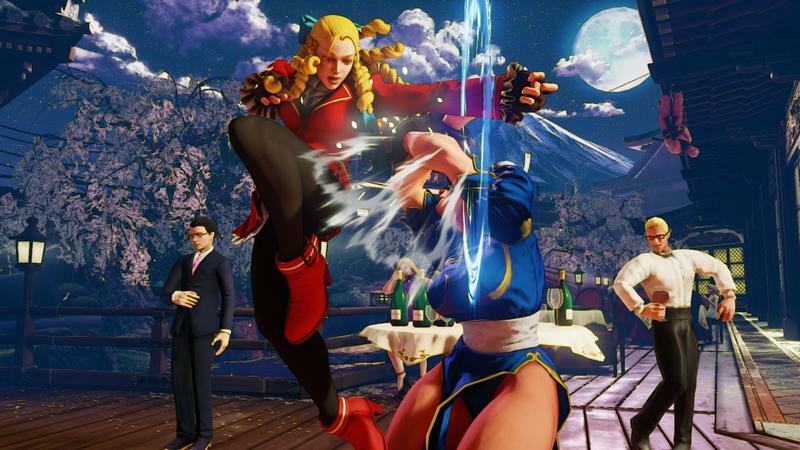 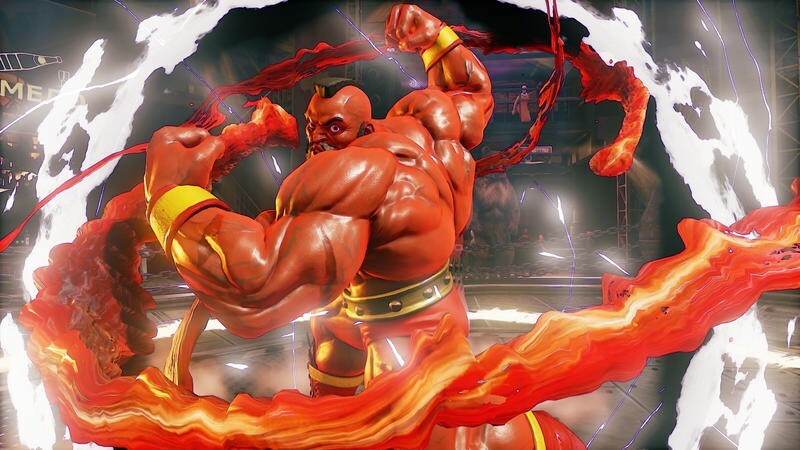 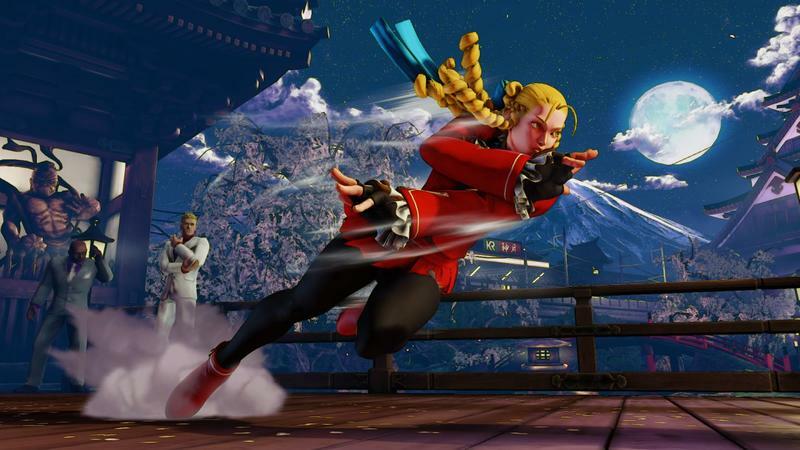 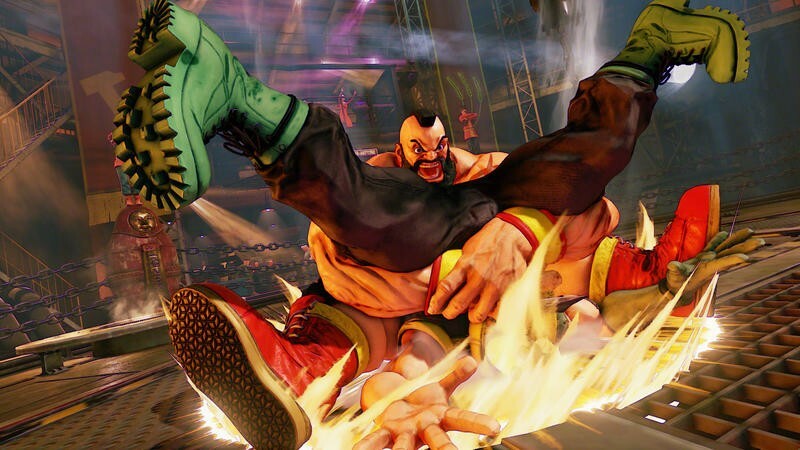 Street Fighter V will be released for the PlayStation 4 and PC on Feb. 26.